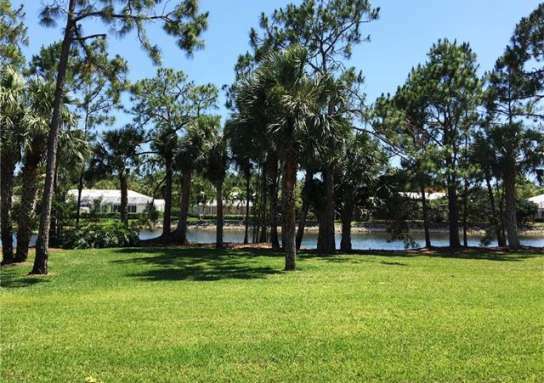 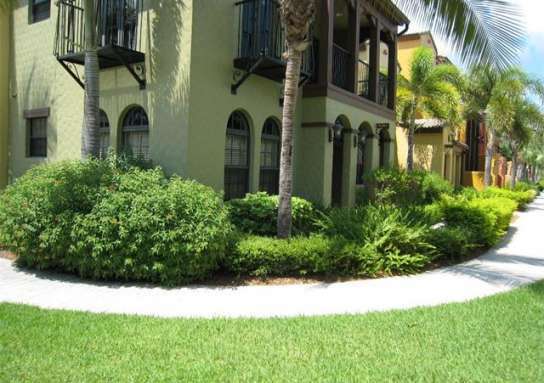 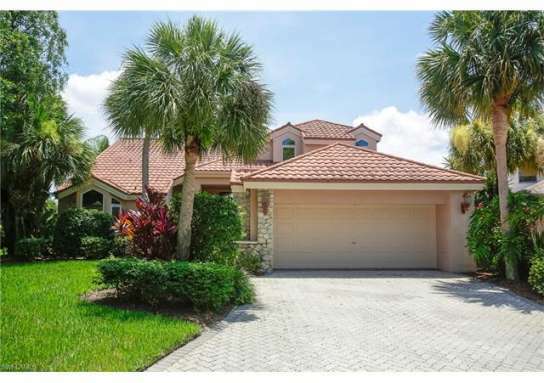 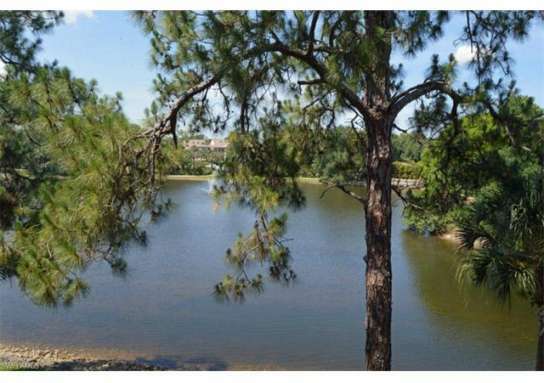 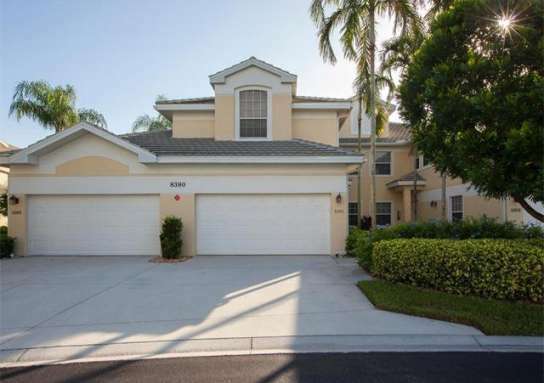 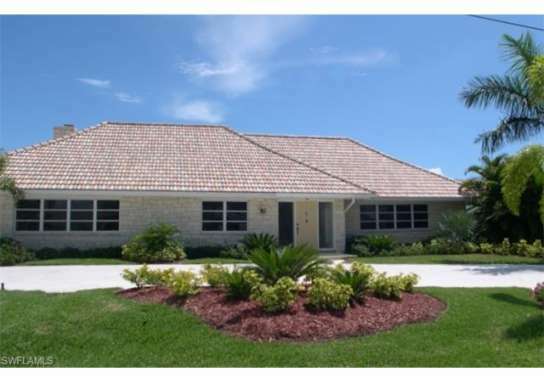 Home near 9840 Venezia CIR 826, Naples, FL 34113 have a median list price of $313,575. 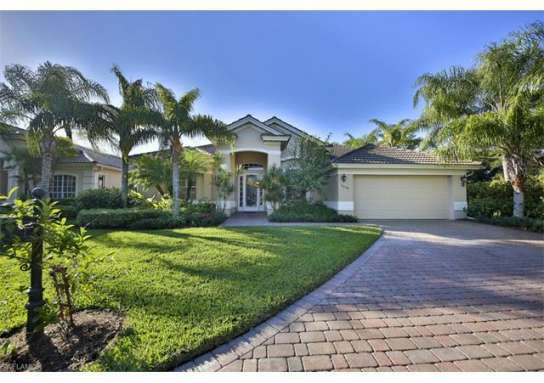 There are 474 homes with pools near 9840 Venezia CIR 826, Naples, FL 34113. 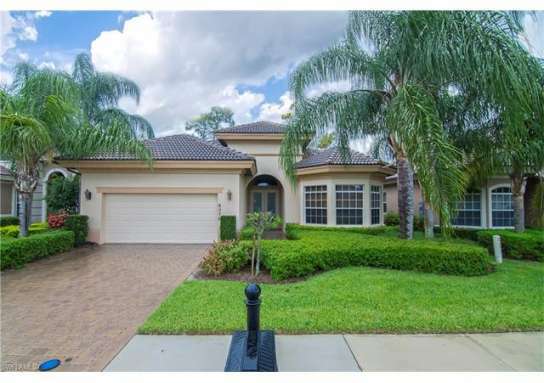 The median home price of affordable homes around 9840 Venezia CIR 826, Naples, FL 34113 is $326,622.